New research led by scientists from Michigan Technological University delves into so-called "nightmare" scenarios where hackers exploit security weaknesses and execute a disruptive plan of cyberattacks. 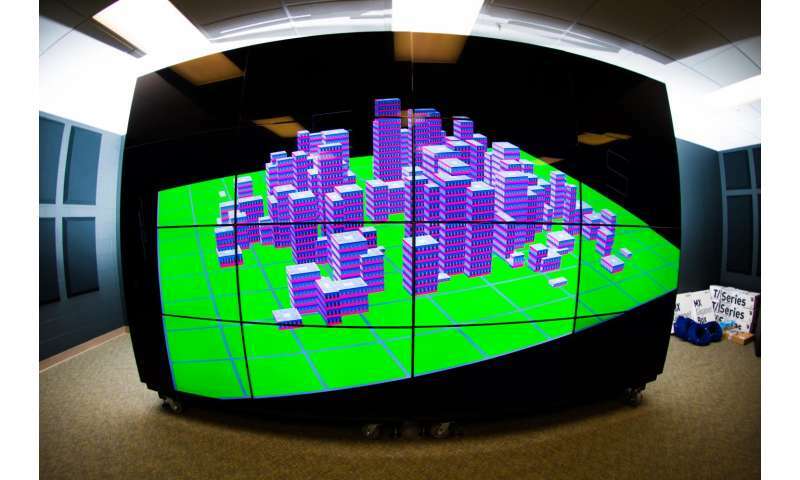 The journal IEEE Transactions on Smart Grid published their work recently. Lead author Chee-Wooi Ten, an associate professor of electrical and computer engineering at Michigan Tech, says the fundamental problem is a gap between physical equipment and intangible software. "Ten years ago, cybersecurity simply didn't exist—it wasn't talked about and it wasn't a problem," Ten says, joking that people thought he was crazy for suggesting power grid hacking was possible. "Now with events like in Ukraine last year and malware like Stuxnet, where hackers can plan for a cyberattack that can cause larger power outages, people are starting to grasp the severity of the problem." 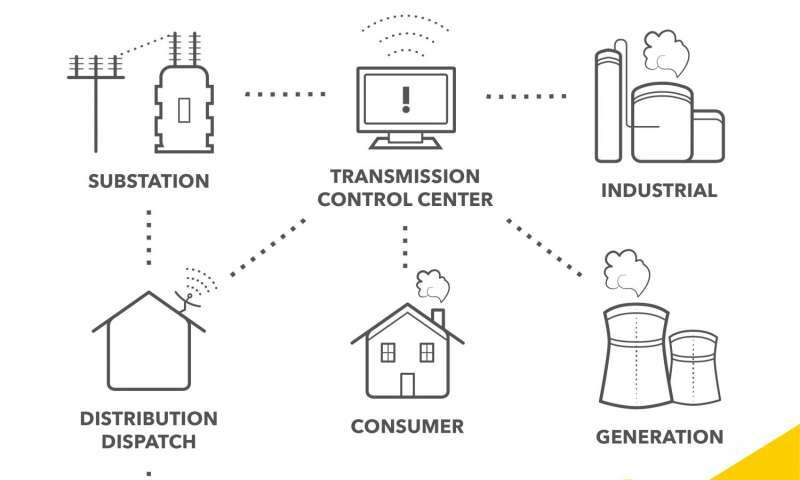 Ten and his team draw connections and assess weaknesses using a framework that would constantly assess the bottleneck of a power grid and its interconnection with their neighboring grids. Using quantitative methods to prioritize cybersecurity protection will ensure power grids are operated in a more secure and safer manner. Ten says it's like measuring blood pressure. "You know your health is at risk because we monitor systolic and diastolic numbers, so perhaps you work out more or eat healthier," Ten says. "The grid needs established metrics for health too, a number to gauge if we are ready for this security challenge." With a better understanding of the system's weaknesses, it's easier to be strategic and shore up security risks. In the long run, Ten says improving regulations with specifics to match actual infrastructure needs and providing cybersecurity insurance will help. "Simply because the remote substation networks are constantly commissioned with full compliance doesn't mean they are secure," Ten says. "There is going to be a tremendous impact if we're negligent and fail to keep up with changes in communication infrastructure and emerging security threats." This is national security, not politics. We have already traced some intrusive software in a utility computer to the Russians. They have repeatedly hacked into our government systems. If they can shut down the grids of others, they can do it to us.